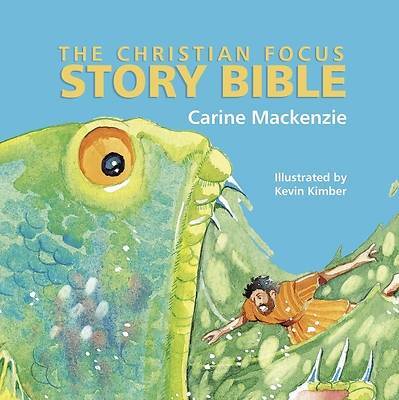 And then there's the amazing story about God's son, Jesus, who was born in a stable, who died on the cross for our sins - and then he came back to life Read all these wonderful stories and more in this special collection for children. Read by myself lines: Short sentences to back up the full colour illustrations. Ideal for the new and developing reader to attempt on their own.